Leading Manufacturer of packaging testing instruments and digital micro vickers hardness tester from Jaipur. 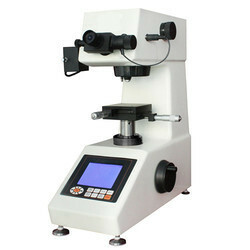 The tester has wide measurement and high accuracy by means of a 10× objective and 40× objective. 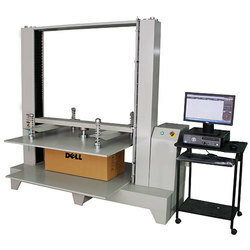 Looking for Packaging Testing Instruments ?